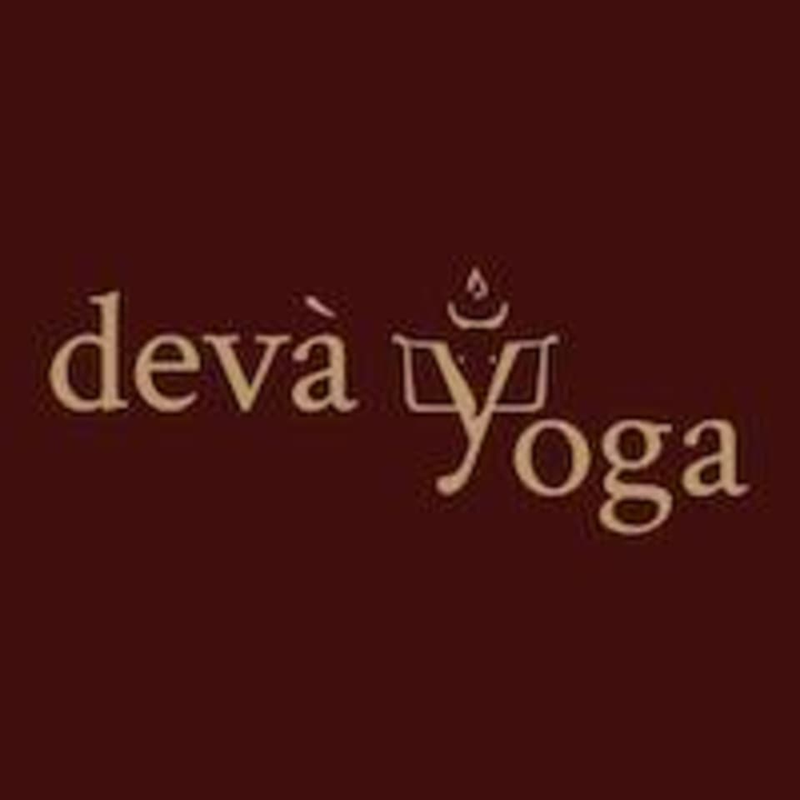 Start taking classes at Deva Yoga and other studios! At Deva Yoga, they offer a variety of classes to suit everyone. Being a small, intimate studio in the heart of Chislehurst, their passion is to make yoga available to everyone, young and old, men and women, children and teens. They have small classes, which allows their team of professional and gifted teachers to support, guide and assist you to get the most out of your practice. ‘Yoga really is for everyone’. This is their mantra at Deva. This studio is located at 12 Belmont Parade, Green Lane Chislehurst Kent BR7 6AN Transport & Parking: You will find this studio in the heart of Chislehurst, just a couple of minutes walk from the highstreet. They are on direct bus routes 61, R7, 160 and 162 and a short walk from 161, 273 and 638. Free parking is available in the surrounding residential streets. Alternatively there is a Pay & Display Car Park a few minutes walk from the studio, with a shortcut through the church bringing you directly opposite Deva Yoga. amazing teacher who puts lots of thought and care into her classes.